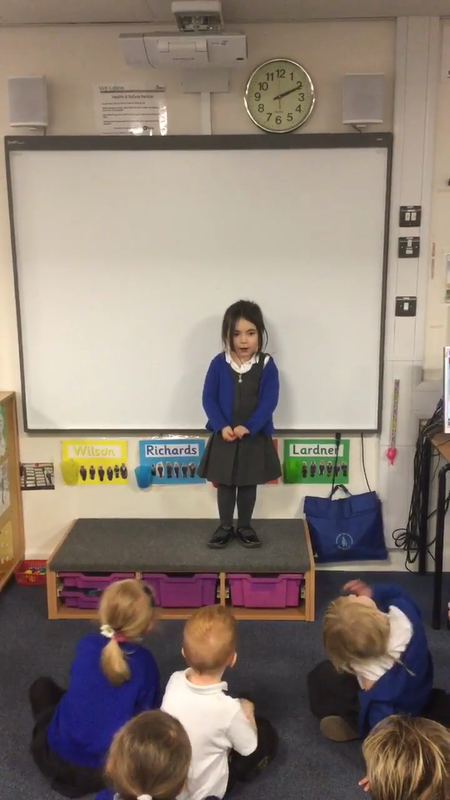 In Reception, we participated in National Nursery Rhyme week. We sang lots of different nursery rhymes, and thought about which Nursery rhymes were our favourite. 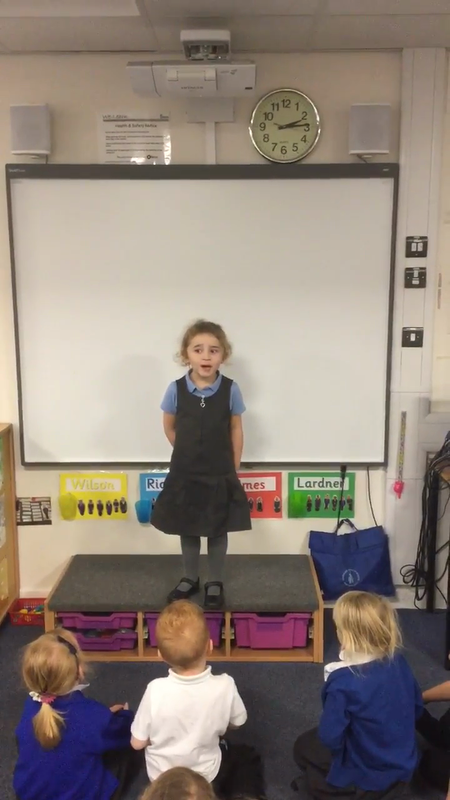 Some of us even performed our favourite Nursery rhyme to the rest of the class!